Don’t let their small size fool you, small animals need just as much care and attention as larger pets. 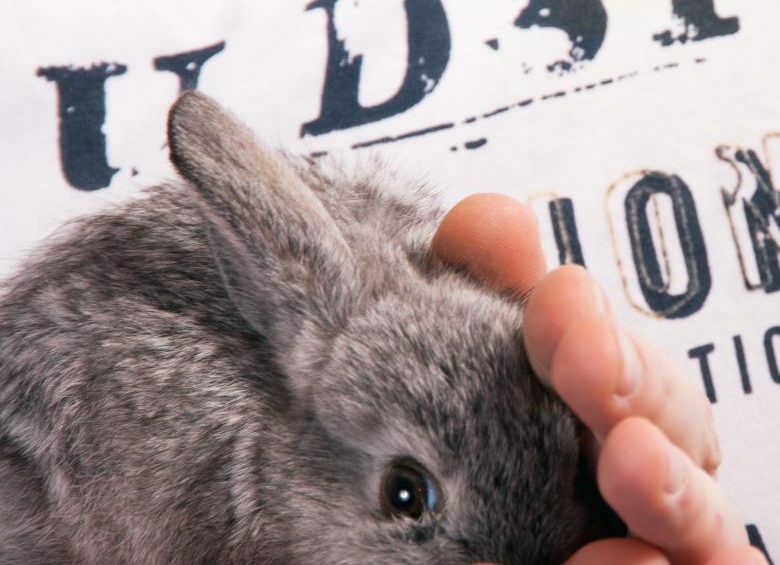 Whether you get a guinea pig, rabbit or a hamster, your new buddy will need all the essentials that any pet would need. First, make sure you get your pet appropriate food. While this may seem like common sense, it is important to keep in mind what foods your pet can eat and what food they shouldn’t eat. Vegetable scraps for your rabbit are OK, but fast food scraps are not. Especially when a small animal is in the care of a child, adult supervision is necessary to make sure that the animal is getting fed enough, often enough and that their diet is appropriate. Second, you need to provide your new pet with safe shelter. No need for it to be extra fancy, but it must keep the small animal safe, especially if you have other pets at home. The shelter needs to provide enough hiding spots so your small friend can hide when they need some privacy or if they feel scared. Third, you will need to choose good bedding for your pet and change it often. Since small animals don’t get to go out and do their business outside, you will need to make sure you keep their shelter clean enough at all times. Apart from this, it is a good idea to get your pet some toys for entertainment and some treats. Paw Family has a wide collection of products to keep any small animal happy. Have a look at our Small Animal section and choose everything you need. Can’t find something you’re looking for? Let us know at admin@pawfamily.sg!